Brian K. St.Ours, President of Florida-based web marketing communications agency -- eWareness Inc. -- selected to judging panel for the 17th annual international WebAward competition. Melbourne, Florida - (June 23, 2013) - The Web Marketing Association is pleased to announce that Brian K. St.Ours of eWareness, Inc. has been selected as a judge for the 17th annual international WebAward competition for Web site development. The WebAwards is the standards-defining competition that sets industry benchmarks based on the seven criteria of a successful Web site. 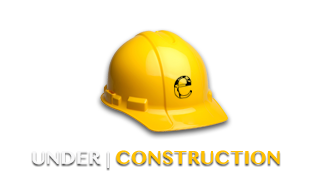 It recognizes the individual and team achievements of Web professionals who create and maintain outstanding Web sites. Melbourne, Florida —(April 28, 2009)— eWareness Inc., a leading, veteran owned web marketing communications agency and Internet publisher, today announced that the company has been certified as a service disabled veteran owned small business (SDVOSB) by the United States Department of Veteran Affairs’ Center for Veterans Enterprise (CVE). 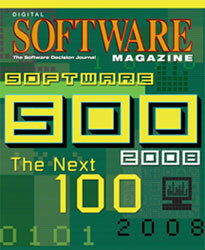 Melbourne, Florida, December 31, 2008 -- eWareness Inc. today announced its inclusion on Software Magazine’s Software 500 Next 100 ranking of the world’s largest software and services providers. The is the first year for the Next 100 of the Software 500, which is now in its 26th year.